Offering you a complete choice of products which include instrumentation and pneumatic control systems and pneumati angle type on or off control. 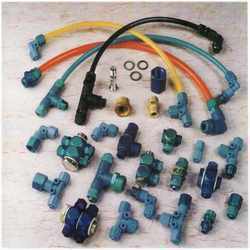 We are affianced in manufacturing and supplying of high quality Instrumentation and Pneumatic Control Systems. This product is manufactured under a team of skilled professionals and is appreciated in the industry due to its distinguished features. Known for its high quality functional life and strength, this product has a superior life and is highly commendable in nature. We are offering this product at market leading prices. Excellent holding power: When assembled finger tight on Nylon, Polyurethane, Polyethylene or PVC tubing will hold the burst pressure of the tubing itself. Recommended tubing: Polyurethane, polyethylene, soft PVC and super flexible nylon tubing’s are most compatible for push-on fittings. 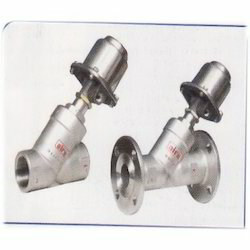 We offer our customers a wide array of Angle Type On/ Off Control Valves. Looking for Control Systems ?